I forgot to add a cat toy! Running of the bulls? Pfft, child's play! This what they used to do to Christians in the Roman coliseums. 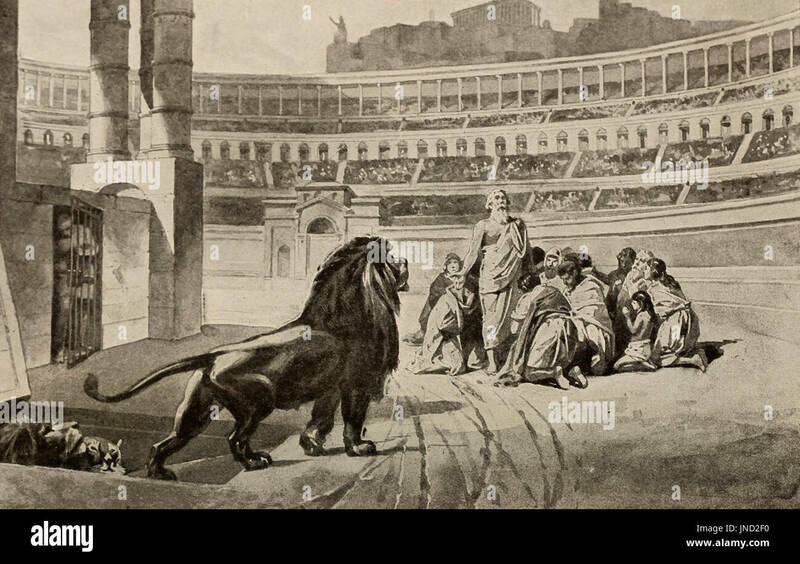 Christians were fed to the lions also. Always great entertainment!.